Almost everyone wants to have a cup of coffee or tea when feeling tired. 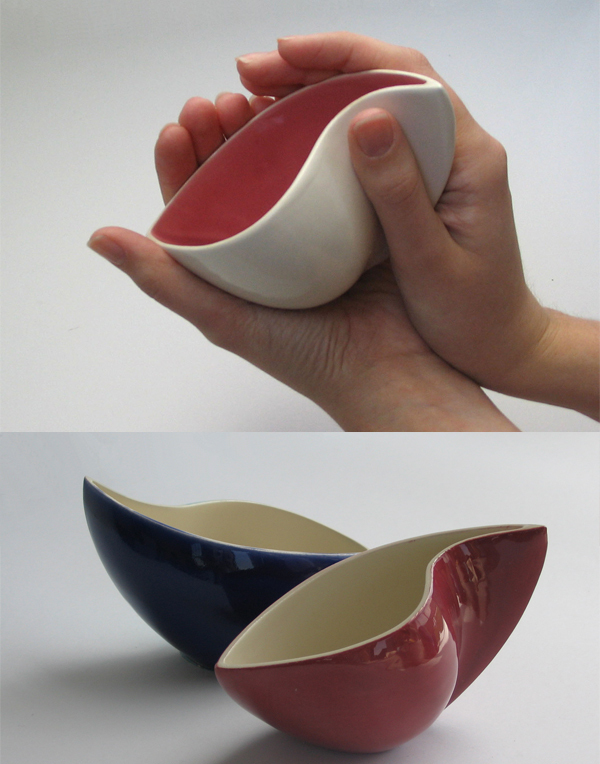 But, if I say that making your mood depends on the design and colors of your cup. 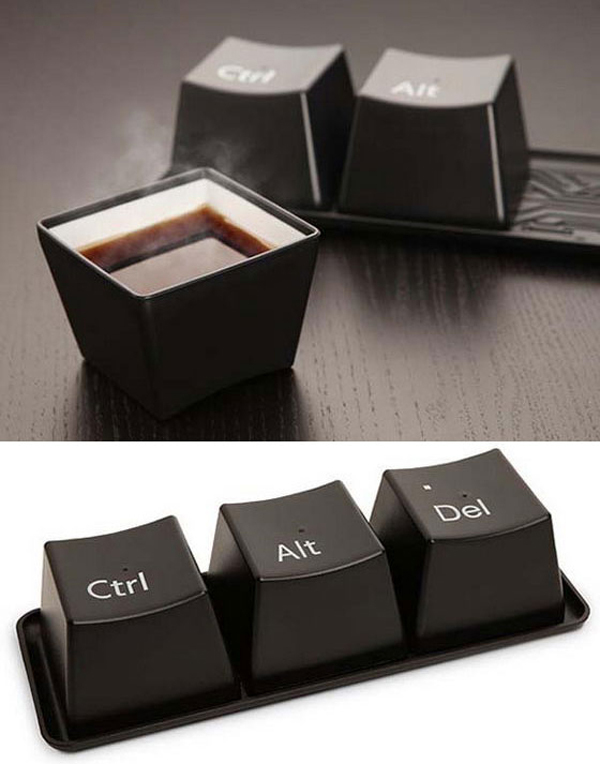 Instead of your regular cups or mugs, try these creative coffee cups and jump start your day with good taste and feel better and active. 6. 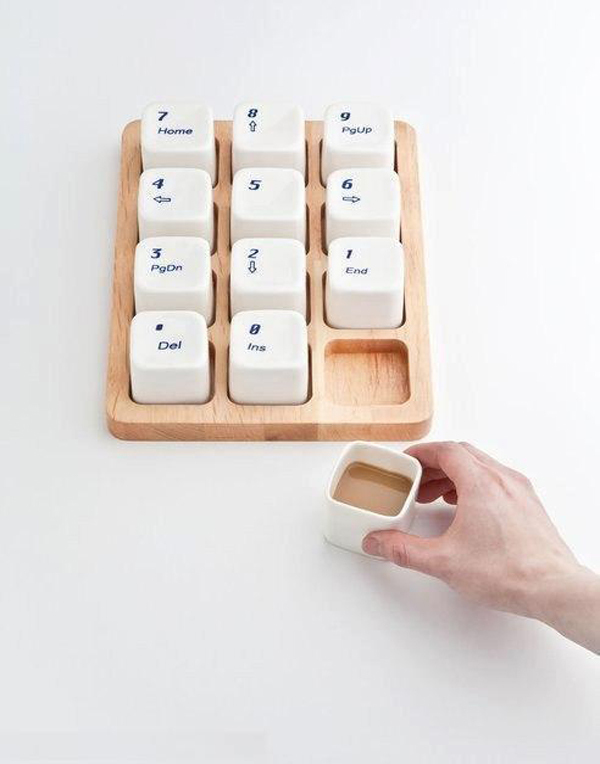 Small coffee cups with tray designed like num pad in keyboard. 7. 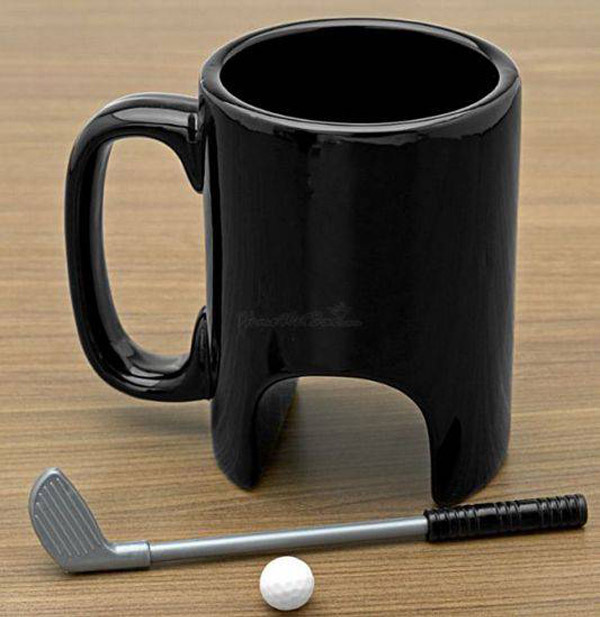 If you are bored, you can play golf on your table while you sip your coffee with this thoughtful design of coffee mug. 9. This is really a wonderful concept design created using Photoshop. 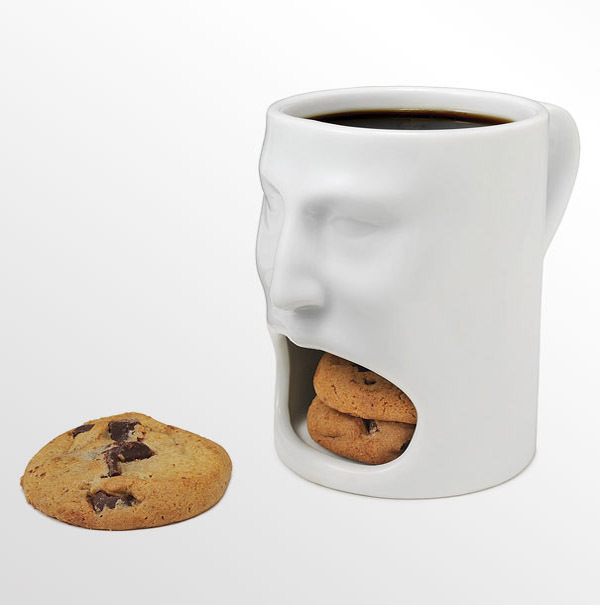 With these unique designs of cups and mugs you can make your day refreshed. This can make you more productive at work. If you find this post interesting then share it with your friends and subscribe to this blog or stay connected via email. 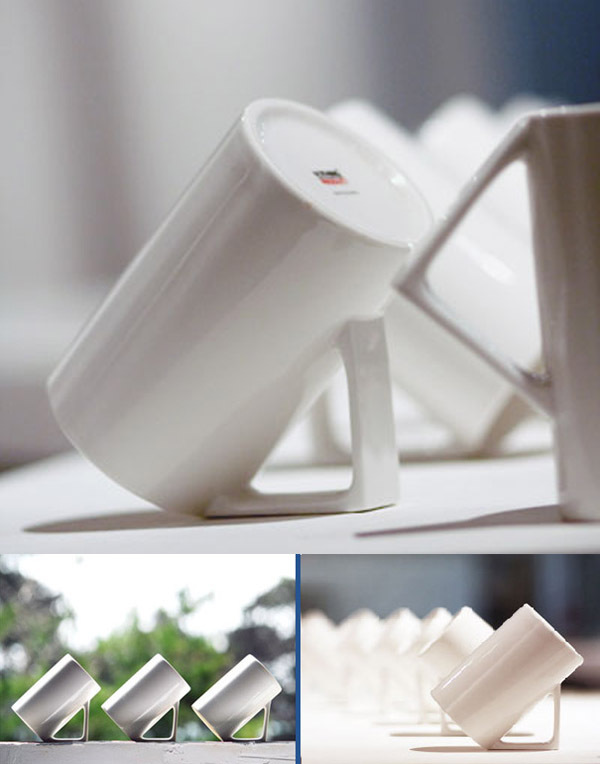 I just love all the coffee cup designs! These personalized coffee mug designs are looking so beautiful. 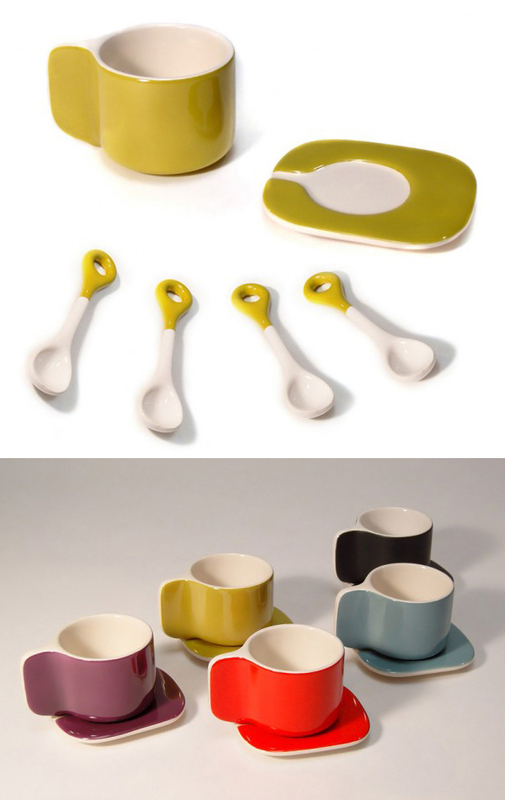 It was so easy to design, and it's very durable. They are considered as best and suitable gift for everyone. Thanks to sharing this information. Hey John! 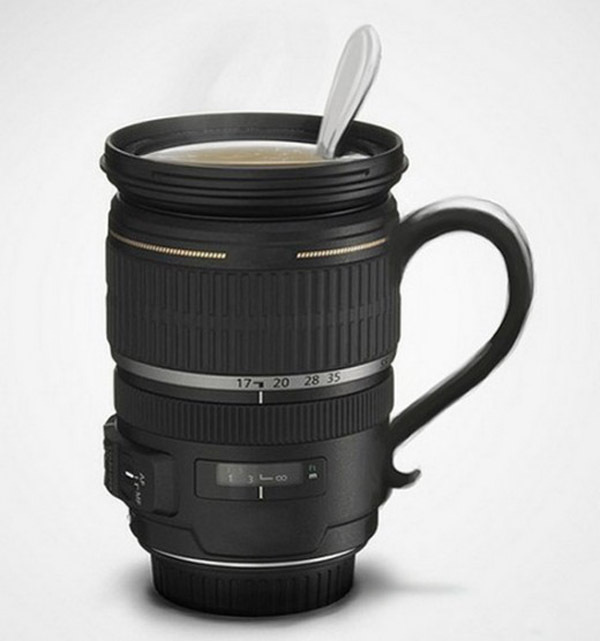 You have shared some of the best coffee mugs here. 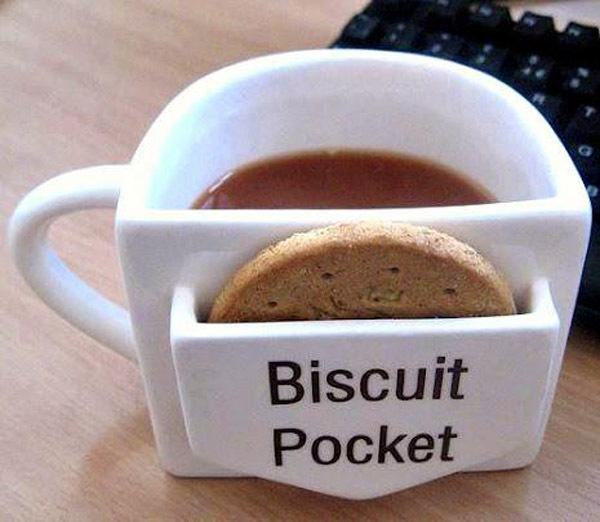 Please also share from where can we buy these. Thanks! I have shared a review about AOC Portable Monitor on my page. Just take a look.